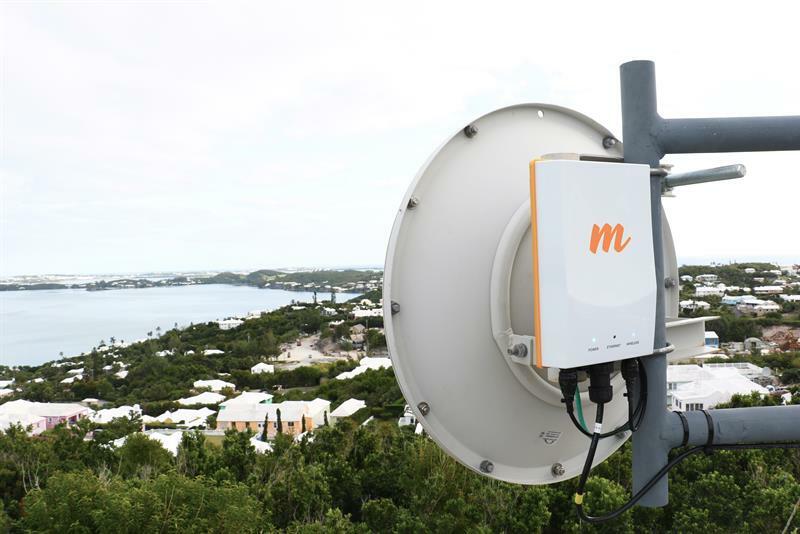 Bluewave has selected Mimosa Networks and it will deploy Mimosa’s fixed wireless access solutions to provide island-wide high-speed broadband in the British Territory of Bermuda, to local business and residential subscribers. Bluewave is owned by East End Telecom, a public safety and wireless communication provider operating in Bermuda. The company designed its high-speed network using Mimosa’s signature GigaPoP and MicroPoP architectures. The GigaPoPs are network deployments centered around towers and commercial buildings using Mimosa A5c connectorized access points to service subscribers over long distances across the 21-mile island. Service offerings range from 10 Mbps to 100 Mbps for residential customers and up to 1 Gbps for commercial clients. In residential neighborhoods, Bluewave deployed Mimosa’s A5 access and C5 client devices in a higher-density MicroPoP architecture, servicing an average of 30 single family homes within a 500m radius from the access point. Bluewave also deployed Mimosa B5 and B11 backhaul radios to connect the network back to a fibre termination point. “Setting up a MicroPoP with the Mimosa wireless solution does not involve the digging, trenching or overhead cables associated with wired access technologies, and the A5 access point and C5 client devices are compact and designed to fit discretely under the roofline of a house,” said Nick Faries, Bluewave’s CEO. Bluewave hopes that its efforts in Bermuda will serve as a model for other island countries struggling with similar connectivity challenges.